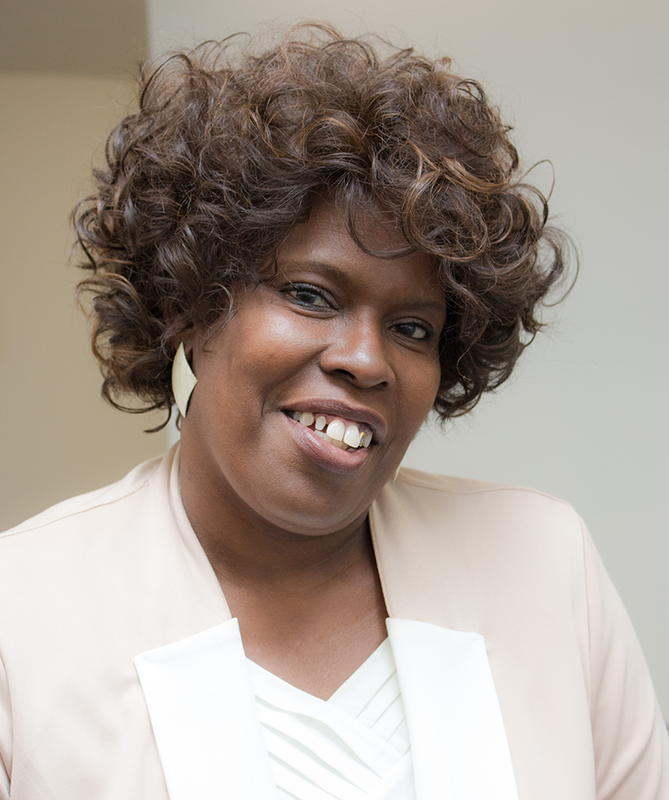 The oldest of 14 children, Debora Holmes learned responsibility at a young age by helping her mother, who was a full-time nurse, care for her younger siblings. But Debora has also experienced her own struggles. In 1975, just three weeks after she graduated from high school, she experienced an unthinkable tragedy. She and her mother were victims of gun violence, both of them shot — her mother, fatally. Her siblings were placed into foster care while Debora recovered. Putting her plans to earn a college degree on hold, she chose to adopt and care for six of her siblings. Relatives cared for the other seven, allowing the family to stay together. Debora completed a certificate in phlebotomy and worked as a Lab Tech at St. Vincent Hospital for 15 years while supporting her family, which now included a husband and two children. After her husband began experiencing significant health challenges, Debora temporarily left the workforce to take care of him full-time. She joined ClickGoodwill in 2011 as a photographer and started working with a Goodwill Guide, who helped Debora update her resume to pursue new job opportunities at Goodwill, first as a Team Lead, and then as receptionist at our corporate office. 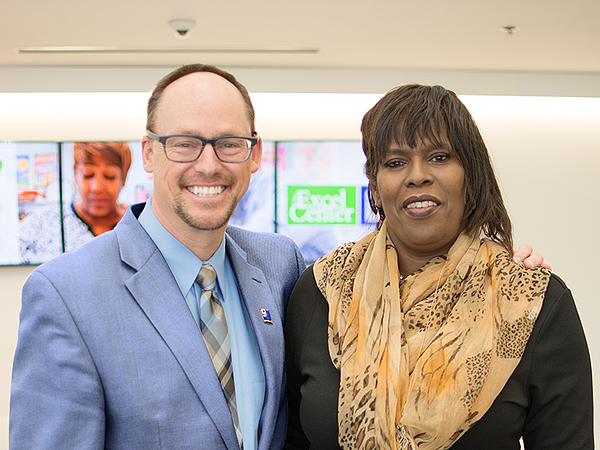 Recently, Debora earned a promotion to Administrative Assistant with Goodwill’s Nurse-Family Partnership®, a nurse home visitation program for first-time, low-income moms. “My husband can’t work anymore. It’s been a struggle to adjust to living on a single income,” Debora said. Guides worked with Debora on budgeting, retirement planning, credit management and more. She received a scholarship from Goodwill and hired a private tutor to help with her postsecondary studies at the University of Phoenix. 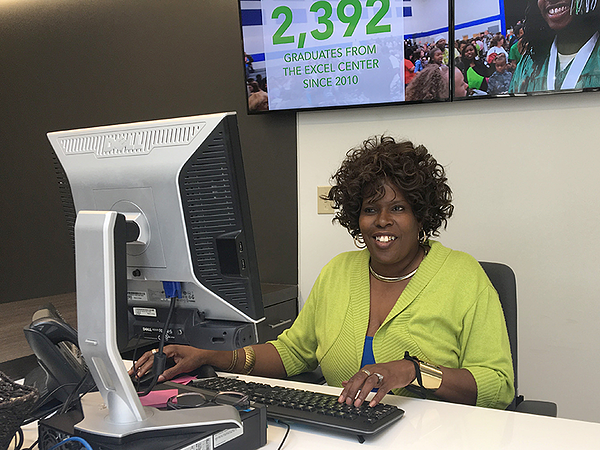 Recently, she earned an associate's degree in business foundations, achieving her longtime goal of earning a college degree.